I like every day #ethics. Why don’t I use the word “kind” anymore? On a few occasions I was told that I am very kind by persons who used me for unpaid work. The meaning was unfortunately “submissive”. Also somebody recently told me, defending a bully, “But she is a very kind person”… How? I’ve seen people taking so much about kindness, justice, goodness and then afraid to stand up to a bully because, presumably, then they would loose her “friendship”. Do you think a bully could be a good friend in the long term? The second she thinks you are not rich, glamorous or loyal to her enough, you will get your beating, too. Closing your eyes to the evil next to you only encourage more evil. Pretty rhetoric about imaginary or far away characters does not count. 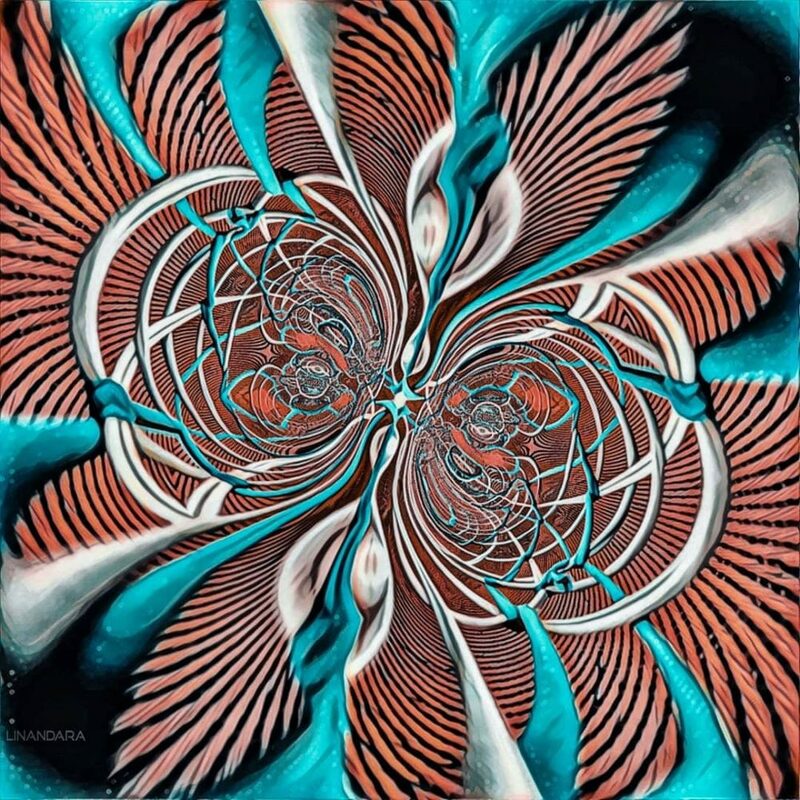 Tagged adventurethatislife, aesthetic, ancientfuture, computationaldesign, darkdecor, darkfuturisticinterior, digitalart, dowhatyoulove, ethereal, ethics, fantasydecor, fractal, Fractals, futuristicinterior, hypnotyzing_arts, innerwork, interiordetails, linandaras_art, livefabulousandfearless, myparagonquest, parametricdesign, parametric_design, pattern, patterndesign, photomanipulation, styleitdark, thoughts, turqoiseandorange, turquoise, орнамент.